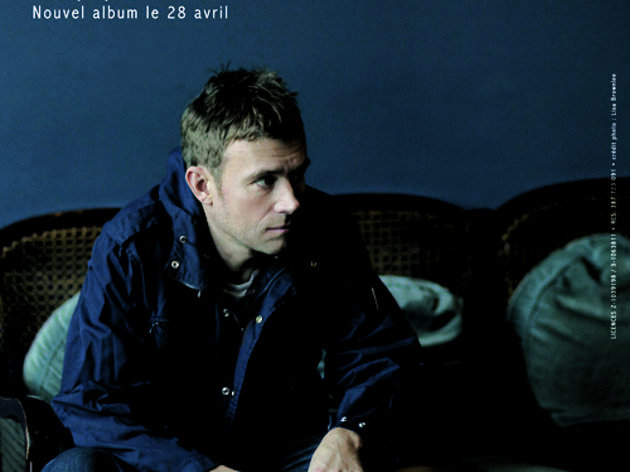 The multitalented Blur and Gorillaz man, Africa Express instigator and all-round melancholy musical geezer has finally gone solo. Expect a set centred on songs from Damon Albarn's debut album 'Everyday Robots', an affecting record on which the once guarded cultural icon opens up about his heroin habit and his childhood in Leytonstone. Though given that this year also marks the 20th anniversary of the seminal Blur album 'Parklife', you can look forward to a handful of Britpop classics as well.